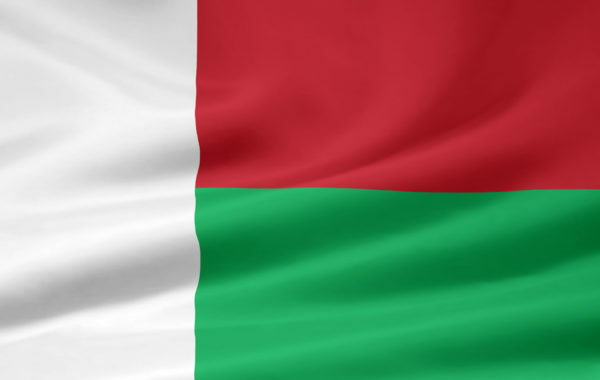 Madagascar is one of the poorest countries in the world. 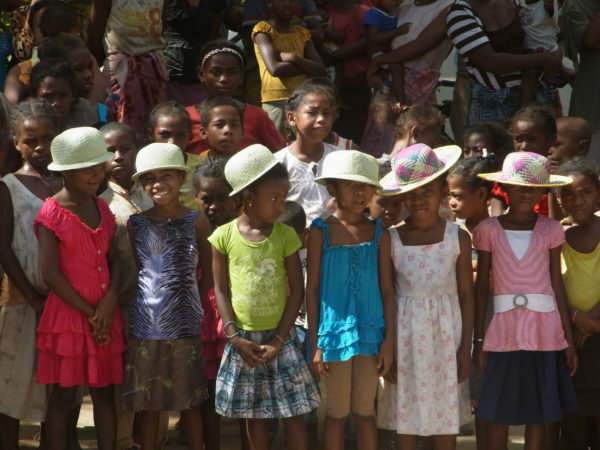 In 2013, nine out of ten Malagasy people lived on less than $ 2 a day. 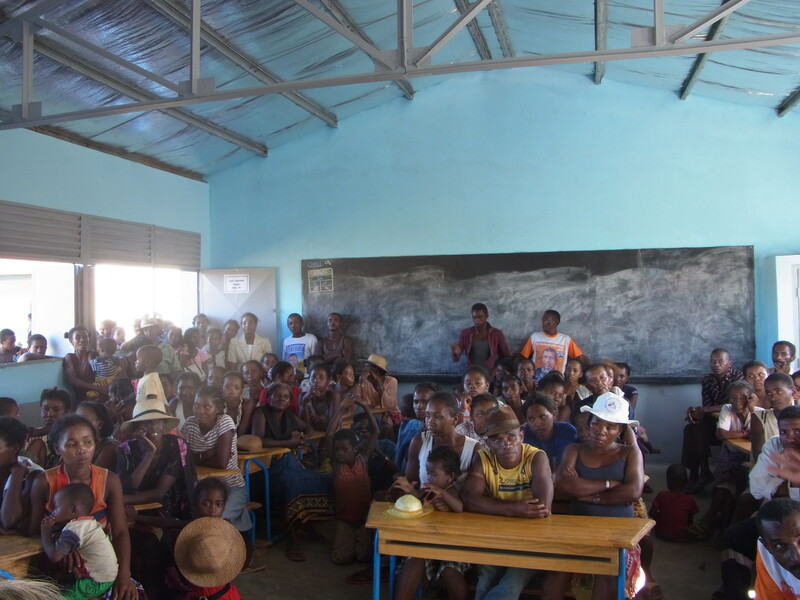 Approximately 1.5 million children of school age do not go to school and only three of ten primary school children are able to attend secondary school. The main hurdles to proper training are outdated curricula, poorly trained teachers, inadequate quality of education and limited school capacity. 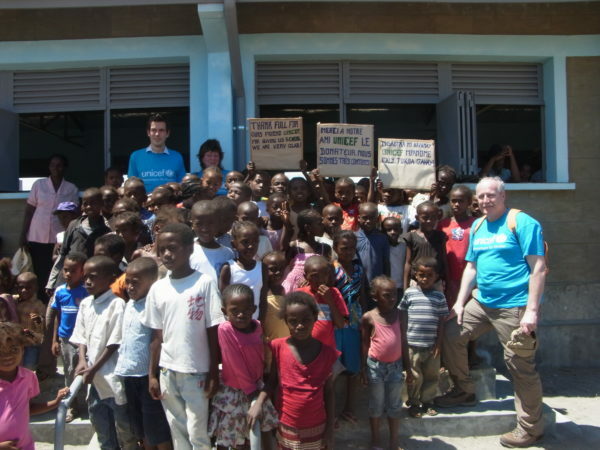 169 schools were supported, 224 classrooms were newly built. More than 35,000 students have benefited from it. Thousands of children returned to their schools, in 2014 alone over 40,000 thanks to a media go-to-school campaign. Almost 16,000 teachers were trained to improve their teaching skills. The pre-school education in preparation for the primary school was upgraded. The state today stipulates that rooms for pre-school classes must be integrated in the construction of new elementary schools. Continuation of the established quality improvement programs for primary education, in particular teacher education and the provision of teaching materials in the national language. Laying of the cornerstone for a new National Education Plan.